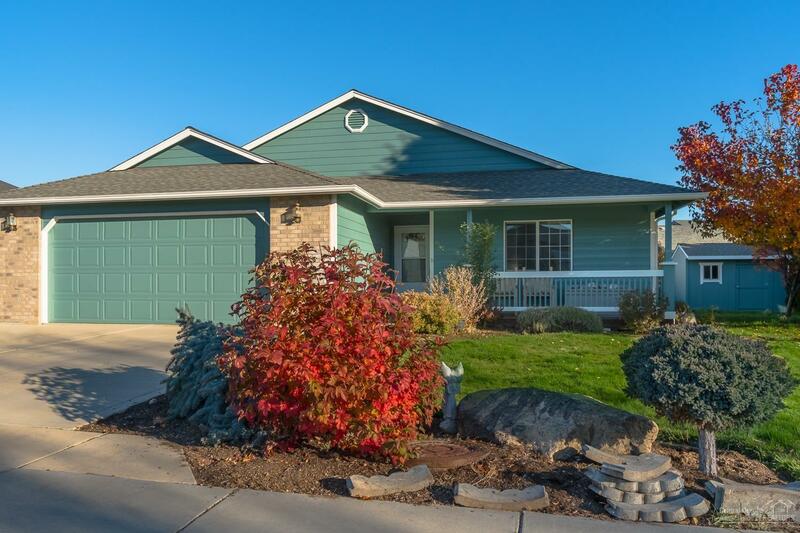 Charming single level home is Skyline Ridge boasting 1704 sq ft, 3 bedroom, 2 bath with large concrete RV parking and hookups. This home also includes a forced air gas furnace and air conditioning as well as a great room floor plan office & bonus area. Convenient location close to parks, schools & shopping!